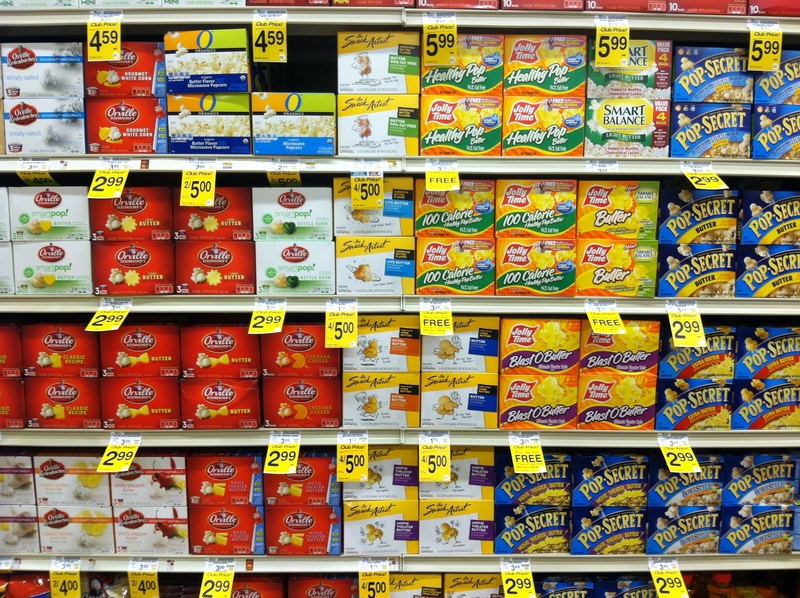 But I still want snacks, and stovetop popcorn takes about as long to pop as microwave popcorn does—minus the obscene amounts of packaging and unpronounceable ingredients. And I’m pretty sure the zero-waste version costs less too. 1. Add salt and coconut oil to the pot. I use a 4-quart pot and it just fits 1/2 cup of popped kernels. 2. Melt coconut oil on medium-high heat. 3. 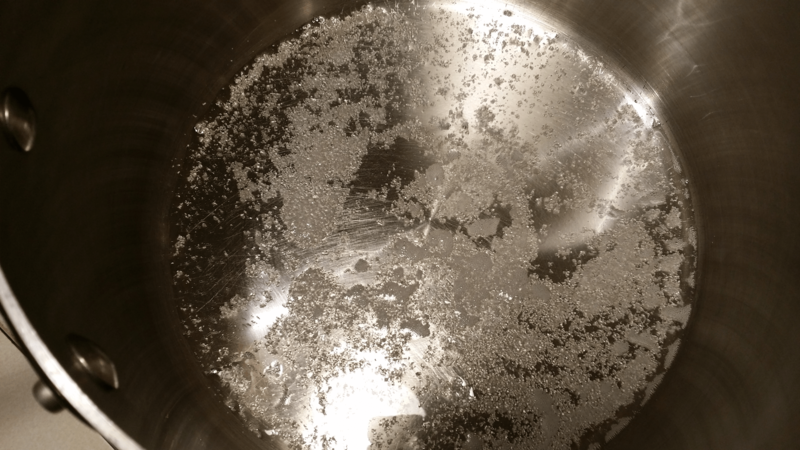 Add popcorn kernels to pot. 4. 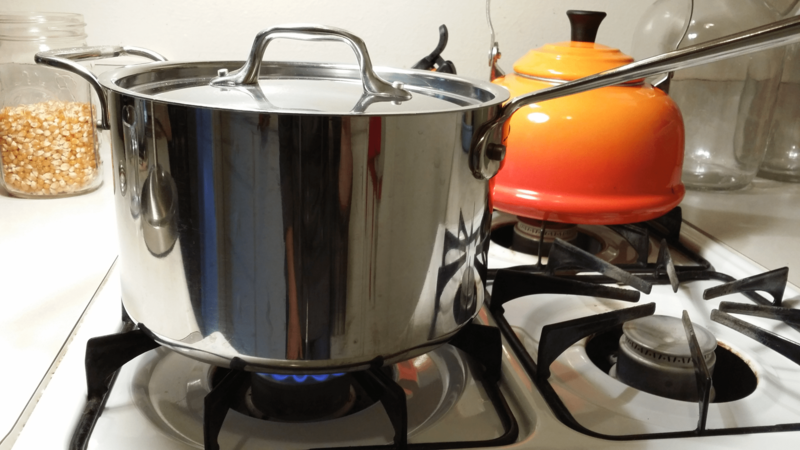 Place lid on pot (very important!) and shake the pot occasionally. 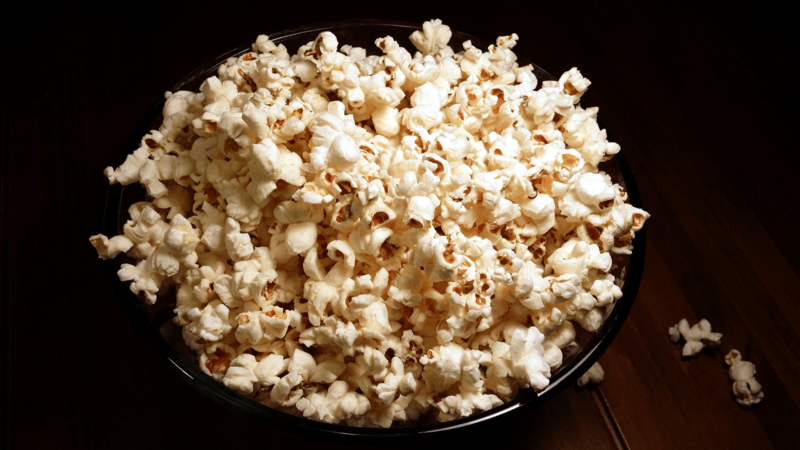 Once the kernels begin to pop, they finish after a minute or two. 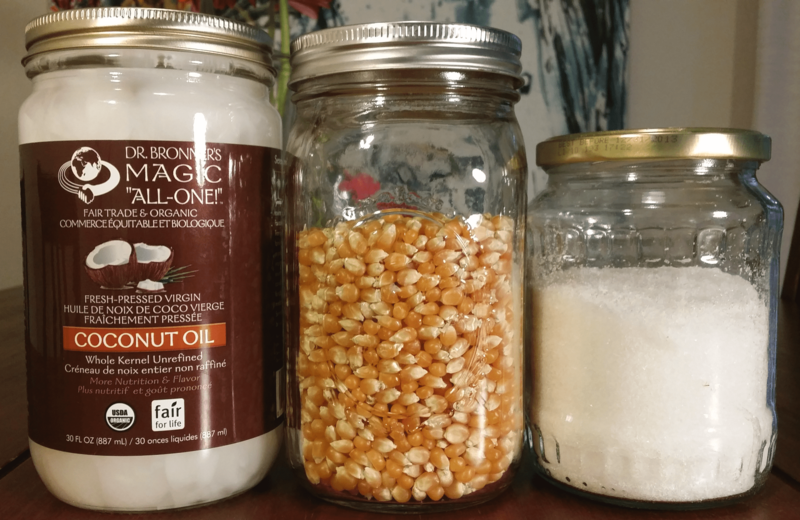 The first time I made popcorn this way, I was amazed at the short time it took to pop (not so amazed with how quickly I scarfed it down). Add melted butter if desired. I don’t think it needs it, but my kids like it. It would probably be good with a sprinkling of garlic powder too (dried garlic powder is on my recipes-to-try-for-my-blog list). So there you have it. A quick, healthy, delicious and zero-waste snack. 1. 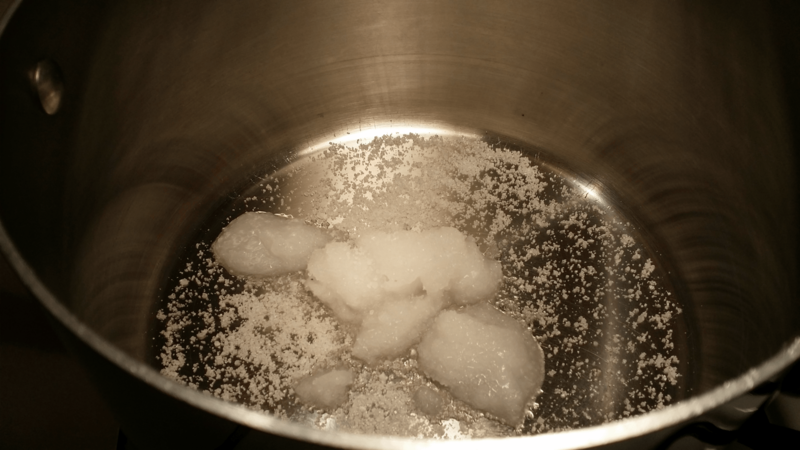 Add salt and coconut oil to a 4-quart pot. 3. 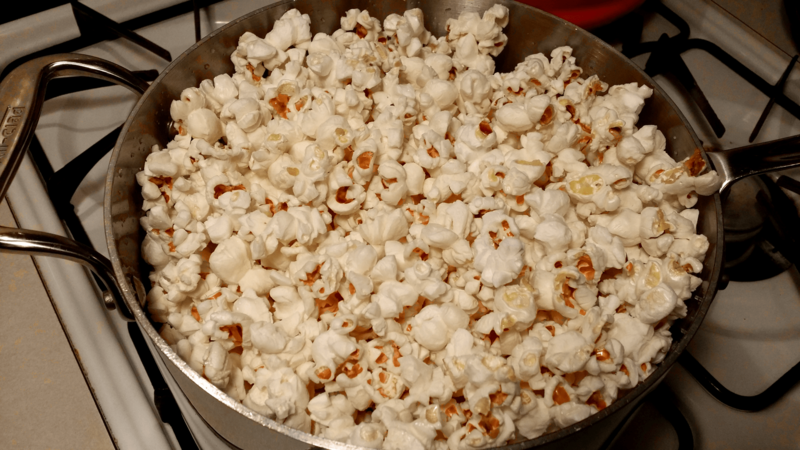 Add popcorn kernels to pot and cover pot with lid. 4. Shake the pot occasionally. 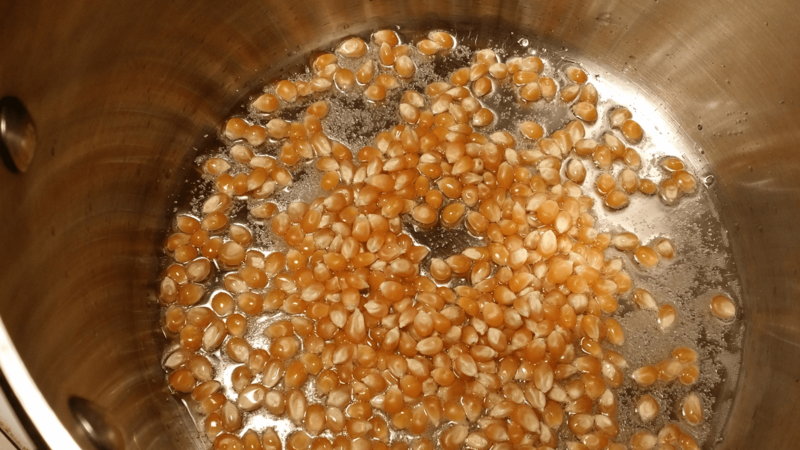 Once the kernels begin to pop, they finish after a minute or two.